A man was hit and killed crossing a four-lane road in Caribou, and police are using the incident to remind pedestrians to use caution when walking after dark. CARIBOU (NEWS CENTER Maine) — A man was hit and killed crossing a four-lane road in Caribou, and police are using the incident to remind pedestrians to use caution when walking after dark. 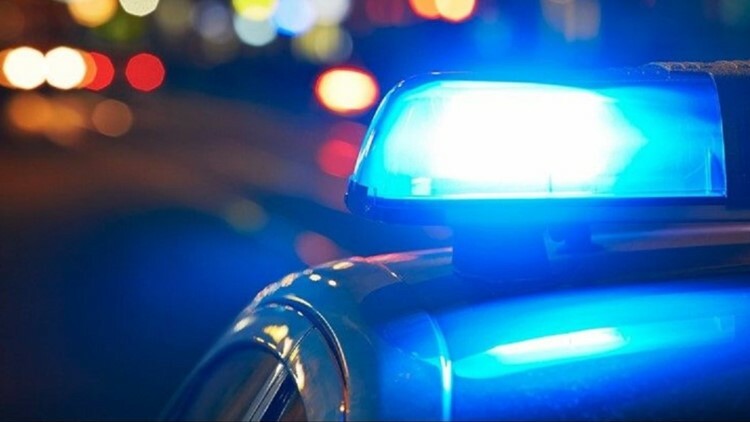 The Caribou Police say the man was crossing South Main Street near Big Cheese Pizza in Caribou Wednesday, Nov. 7, around 5 p.m. when he was hit by a 2002 Buick Century. The man was thrown from the initial blow and then hit by another car. Caribou Police are investigating the death and have not yet released the man's identity. Police are reminding pedestrians to use caution when walking after dark, always use crosswalks and to wear light-colored clothing.